No More Fillings or Tooth Decay...Ever! Tooth decay is one of the leading reasons for trips to the dentist. Scientists have recently developed a unique, painless filling that will allow cavities to be repaired without drills or injections required. The new tooth-rebuilding technique helps the teeth to repair themselves. 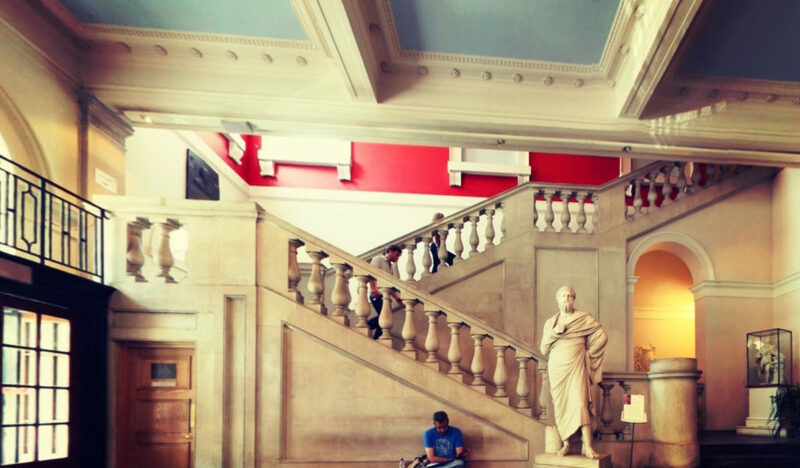 The method was developed at King’s College in London. We need fillings when cavities get too deep for the tooth to repair itself. Cavities form when plaque combines with refined carbohydrates and sugar. This chemical combination creates an acid, which attacks the tissues of the teeth and pulls minerals from beneath the surface of the tooth. Currently, the only way to counter this demineralisation is to use the calcium and fluoride that comes in most toothpaste. Unfortunately remineralisation is usually quicker than remineralisation and the tooth ends up dissolving, resulting in tooth decay and cavities. Clearly named by scientists and not by the marketing department, this new breakthrough method is called Electrically Accelerated and Enhanced Remineralisation. This process rapidly accelerates the movement of phosphate minerals and calcium into the damaged tooth. A two-step process follows. First, the tooth area is prepared, and then a very small electrical current is used to insert minerals into the damaged site. The new filling technology could be available for general use in as little as three years (ca.2018). It is estimated that the process would take no more than 15 minutes. The tool used would be the size of a highlighter pen and contain small reservoirs to carry the materials necessary for the process. Depending on the regulations of the locale, the procedure would be performed by a hygienist or a dentist. The procedure is pain-free, so no anaesthesia would be necessary. Many modern dental professionals are excited to see the innovations in dental technology. 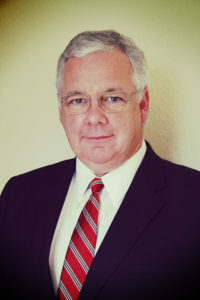 Professor Nigel Pitts, a member of King’s College London’s Dental Institute, feels that current methods of handling dental problems, although very advanced, are not perfect. Because dental fillings require consistent monitoring, Professor Pitts suggests that they aren’t optimal for healthy teeth. He went on to say that the new method will be kinder to the patient and also cost no more than traditional dental treatment. However, remember that this new technology is still in the works, and it may be three years before the average person can use it. Reminova is a spinout company that has been established to commercialise the research for this project. 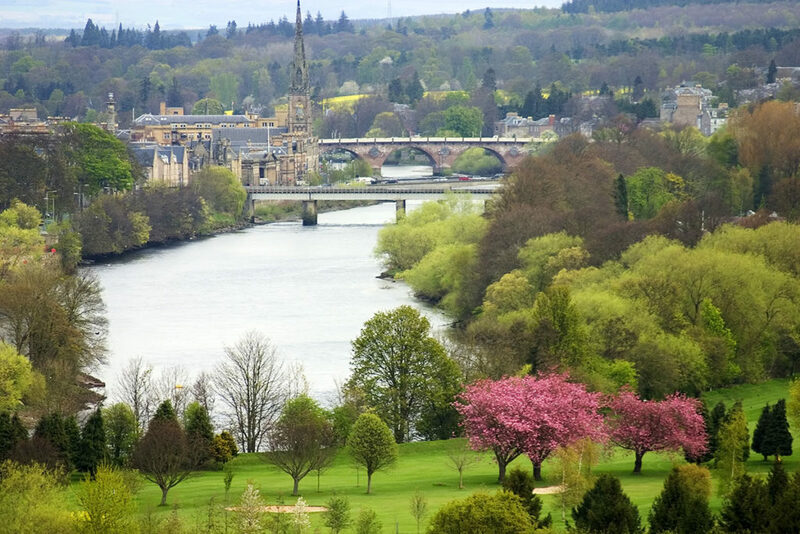 Located in Perth, Scotland, Reminova is currently obtaining private investments in order to develop Electrically Accelerated and Enhanced Remineralisation. This is the first company to be formed from the Innovation and Translation Centre of King’s College. This centre was established in January to research new technology and convert it into new practices and products. 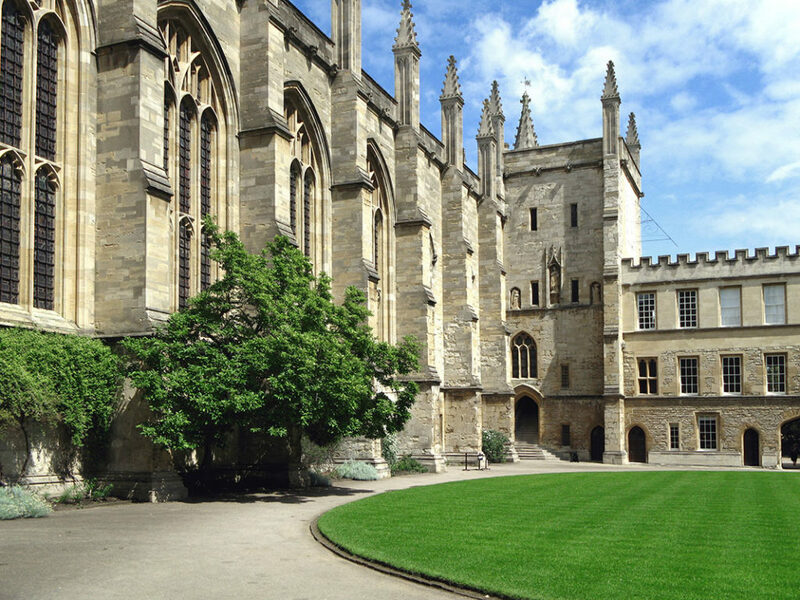 Additionally, King’s College is a major participant in MedCity. 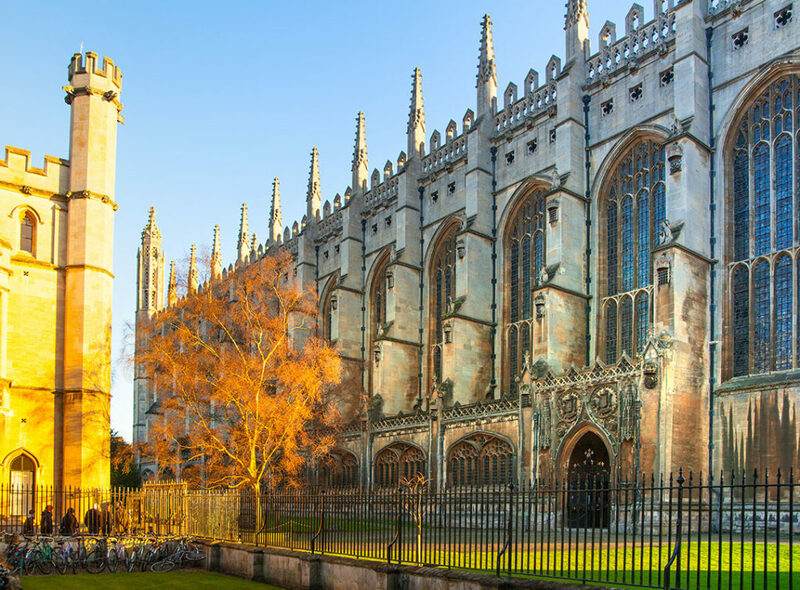 This project was launched by Boris Johnson, the current mayor of London, in order to promote creativity in the Cambridge-Oxford-London life sciences “golden triangle”. Kit Malthouse, the chairman of MedCity, is delighted at the new technology. It’s brilliant to see the really creative research taking place at King’s making its way out of the lab so quickly and being turned into a new device that has the potential to make a real difference to the dental health and patient experience of people with tooth decay.